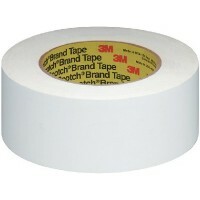 2in blk preservation tape Size: 2" x 36 yds.Color: Black..
4811 white preservation tape 2 Size: 2" x 36 yds.Color: White..
4811 white preservation tape 3 Size: 3" x 36 yds.Color: White..
19'-21' V-Hull Runabouts &Low Profile Cuddy CabinsWith Rails Beam Width: 105"Material: Titanium..
17'-19' V-Hull Runabouts andLow Profile Cuddy CabinsWith Rails Beam Width: 102"Material: Titanium..
21'-23' V-Hull Runabouts &Low Profile Cuddy CabinsWith Rails Beam Width: 105"Material: Titanium.. 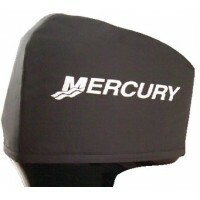 Ideal for boats that require separate outboard motor protection. The motor hood has a draw rope sewn.. Fabric Only. 3 Bow Frame is Sold separately. 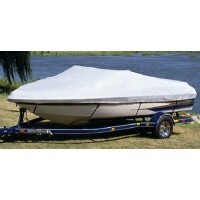 Bimini top fabric comes in long lasting Sunbrella acryl.. Fully assembled traditional style pontoon bimini tops include 4 bow frame, 1" square anodized alumin..
Bimini top blue 60h 68-74w Color: BlueWidth: 68"-74"Length: 6'..
Bimini top navy 60h 75-81w Color: NavyWidth: 75"-81"Length: 6'..
Bimini top navy 60h 82-88w Color: NavyWidth: 82"-88"Length: 6'..
Sunbrella acylic matching top boots, with non-corrosive zippers, help keep the Bimini Top clean and ..
Bimini top wht vinyl 60h 68-74 Color: White VinylWidth: 68"-74"Length: 6'..
Bimini top wht vinyl 60h 82-88 Color: White VinylWidth: 82"-88"Length: 6'.. Logo printed on both sides. 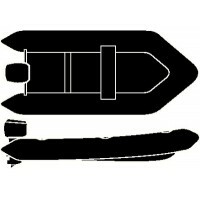 Fits: 1700 Pro Guide, Outfitter TillerYear: '98-'99..
For basic inflatable sport boats. 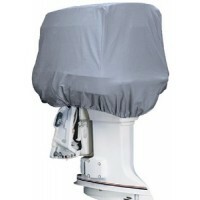 Includes built-in motor hood Centerline: 10' 6"Color: BlueBeam Wid..
For basic inflatable sport boats. 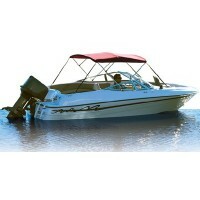 Includes built-in motor hood Centerline: 11' 6"Color: BlueBeam Wid..
For basic inflatable sport boats. Includes built-in motor hood Centerline: 9 6"Color: BlueBeam Width..
For outboard boat models with conventional and walk-through windshields. Includes separate motor hoo..
Marine-grade 2-ply laminated, abrasion resistant, black polyester outer shell with the official Merc..